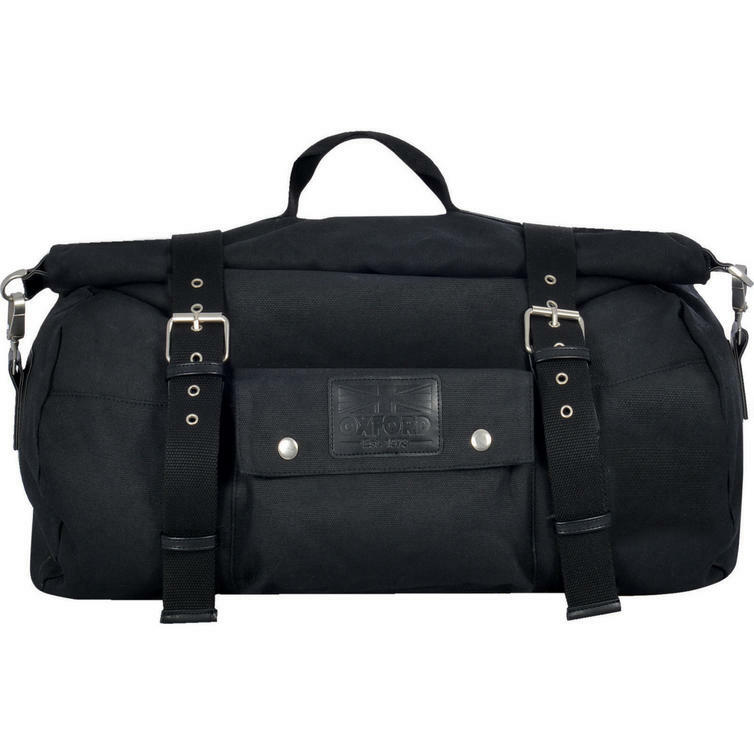 The Oxford Heritage Roll Bag 50L Black (OL561) are part of the latest Oxford collection. 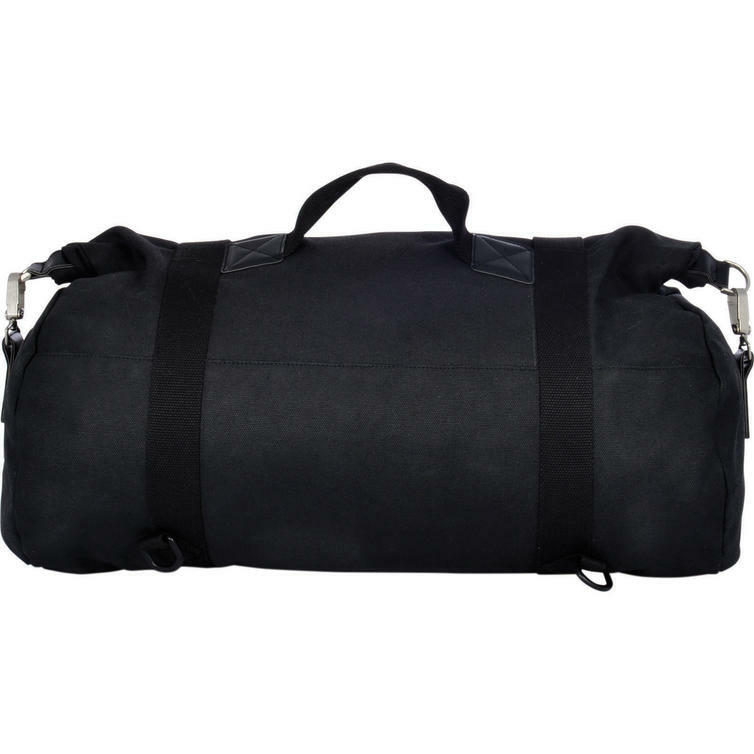 Here's a water resistant roll bag with 50 L capacity. Part of Oxford's Heritage motorcycle luggage line this bag offers plenty of storage space for your essentials while on the road. 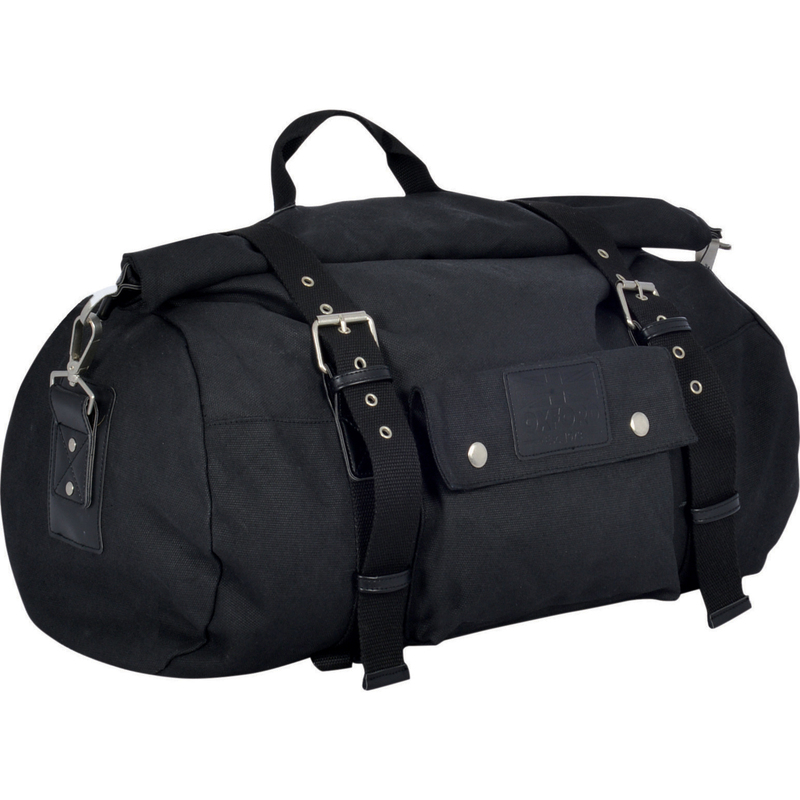 View all Oxford Motorcycle Soft Luggage. View all Motorcycle Roll Bags.